Flight safety is the top priority at China Airlines and has positioned itself as a regional leader in aircraft maintenance services. For selected North American and European routes, three chairs in the same row can be adjusted as a sofa style couch, allowing you to enjoy time with your family. China Airlines won the German Design Award recently, and was also named the Best Premium Economy Class in Global Traveller Leisure Travel Awards. China Airlines is the flag carrier of the Republic of China and Taiwan’s largest airline, with Taiwan Taoyuan International Airport as its main hub. The airline flies to more than 145 destinations and operates flights to stunning cities in 29 countries, including Amsterdam, Rome, Jakarta, Hong Kong, Washington, New York, Sydney, Dubai and more. China Airlines aims to connect the people of Taiwan to the world and vice versa, by providing world-class service both on-board and on ground. China Airlines has grown tremendously from its humble beginnings in 1959 with a fleet of only 2 airplanes to now having a fleet of more than 50 Boeing and Airbus aircraft. Book China Airlines flights to Guangzhou, Hong Kong, Denpasar and other exciting destinations! 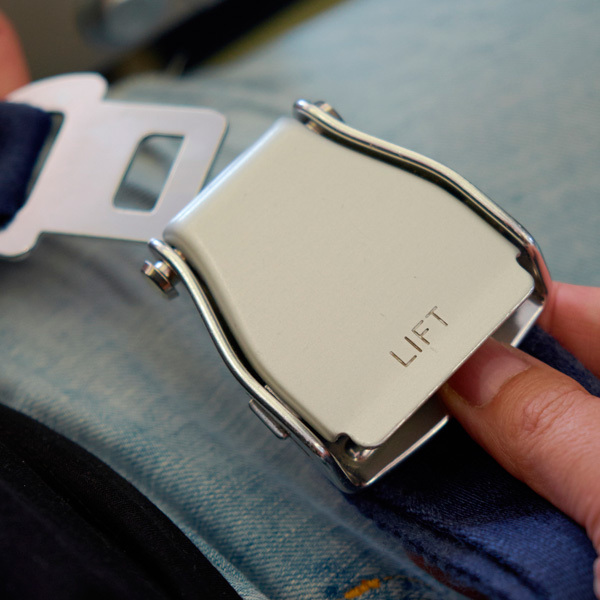 For all travel, passengers are permitted one piece of carry-on baggage (7kg in weight) provided that the luggage can be safely stowed under the seat or in the overhead bin. Passengers are permitted one piece of checked luggage of up to 32kg per piece. The times and the methods used for check-in vary according to the airport of travel. Passengers are required to check in two hours prior to flight departure. However, for airports with strict custom clearance procedures, like the USA, passengers are advised to check in three hours in advance to avoid complications. Boarding takes place 20 minutes before the scheduled departure of your flight. 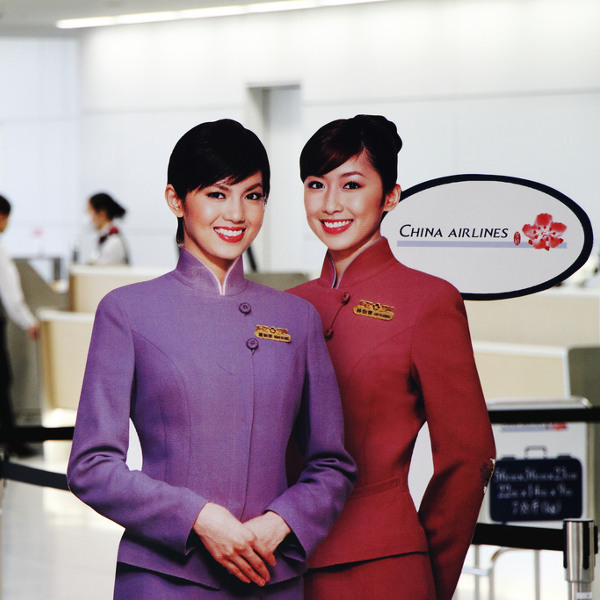 On board China Airlines, you will be welcomed into a world of comfort and world-class service. Enjoy a personal entertainment system as you sit back in comfortable, slim line seats when you fly Economy Class. Upgrade to Premium Economy Class and enjoy a premium experience with industry leading entertainment and more space, assuring a high level of comfort throughout the flight. Business Class passengers can relax in their own personal space with enclosed seats, a large working table and an 18-inch monitor to keep themselves entertained on board. 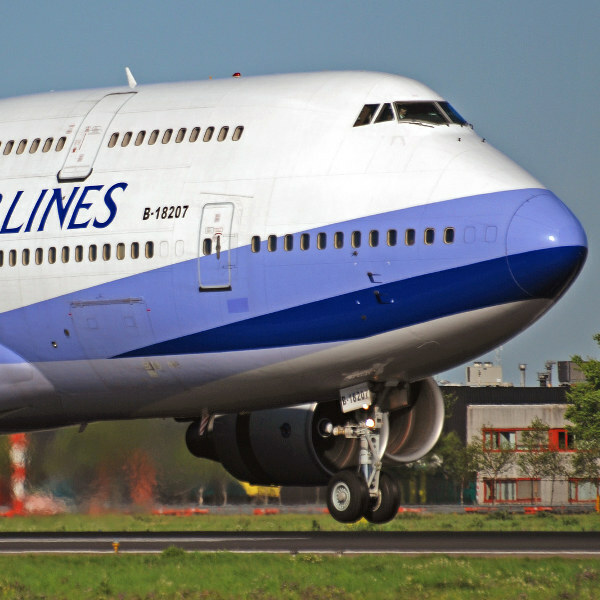 China Airlines prides itself in providing world class cuisine prepared by professional chefs. Available on selected flights, the award-winning menu is changed to match routes and seasons.